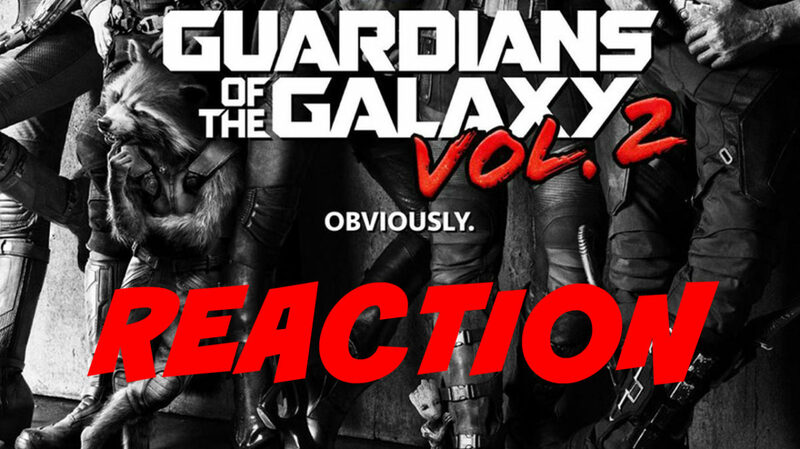 My reaction to the first Guardians of the Galaxy Vol. 2 sneak peek trailer. When will I watch this show (if at all)? I don’t generally go to movies on opening night so I’ll see this on the opening weekend. Since it’s in the summer, I may go see it at the drive-in.